The Mercer County Association of REALTORS® exists to support all segments of its membership, in concert with the New Jersey REALTORS® (NJR) and the National Association of REALTORS® (NAR), by developing and delivering competitive programs, services, products and information, which enhance the ability to conduct business successfully and ethically, and to promote the extension and preservation of the right to own, transfer, and use real property. 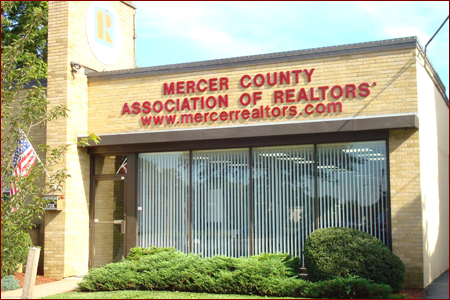 Mercer County Association of REALTORS® is your “Threshold to Success”! 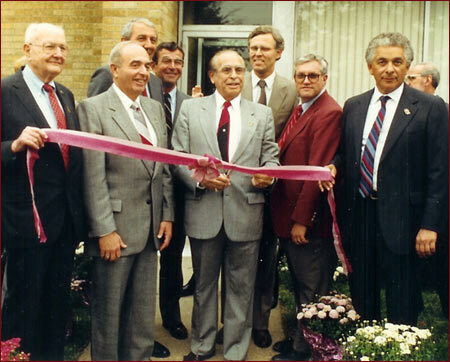 The cutting ribbon ceremony for the grand opening of the Mercer County Association of Realtors office, October 1989.